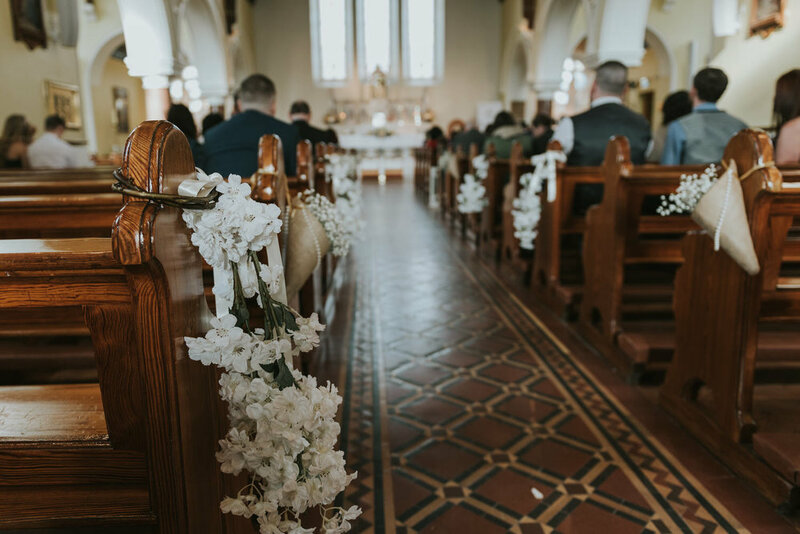 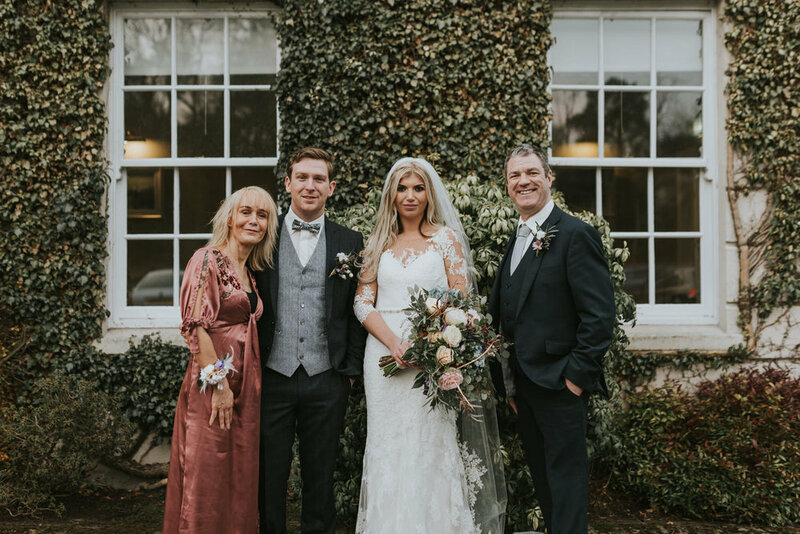 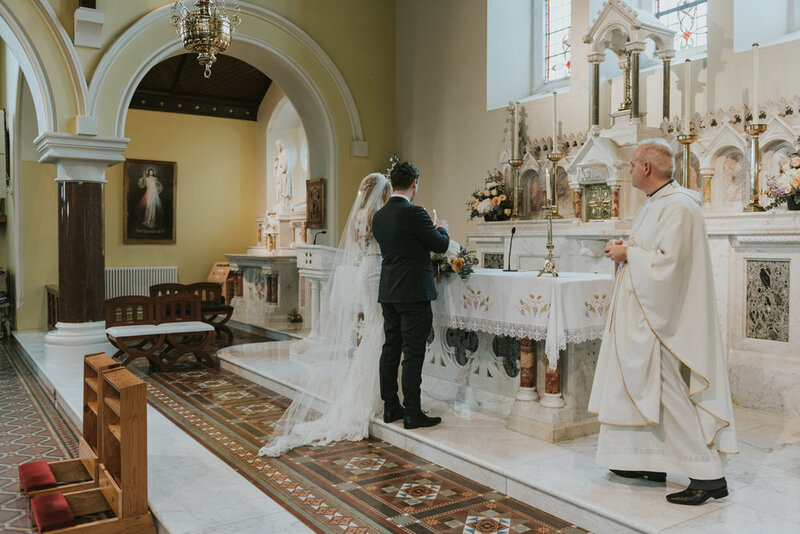 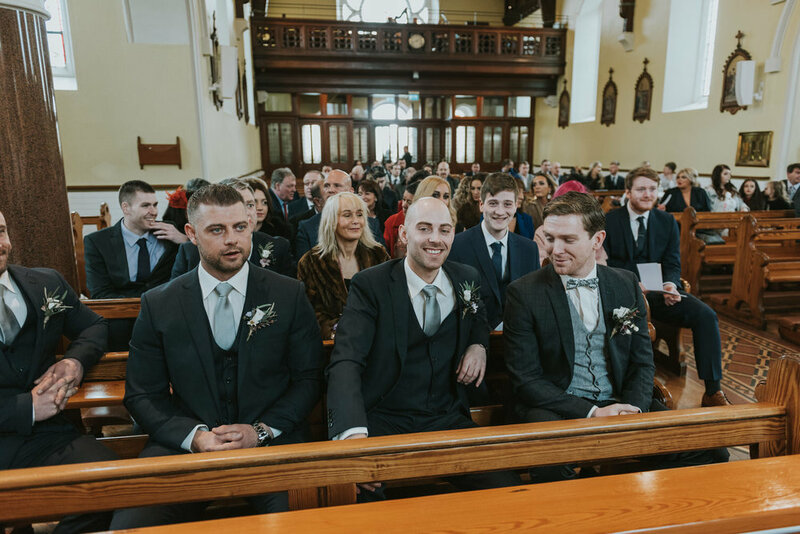 Victoria & Darrach got married on the 24th of February with the ceremony taking place at the Church of Assumption in Pomeroy and with the reception at the always amazing Tullylagan Country House Hotel. 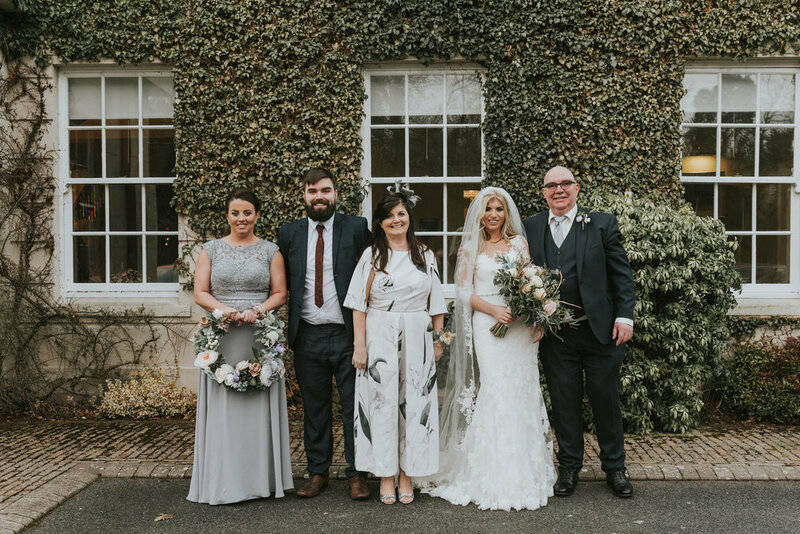 This is a lucky couple, not only were they lucky enough to find each other, they also have two amazing daughters, Niamh and Ethain. 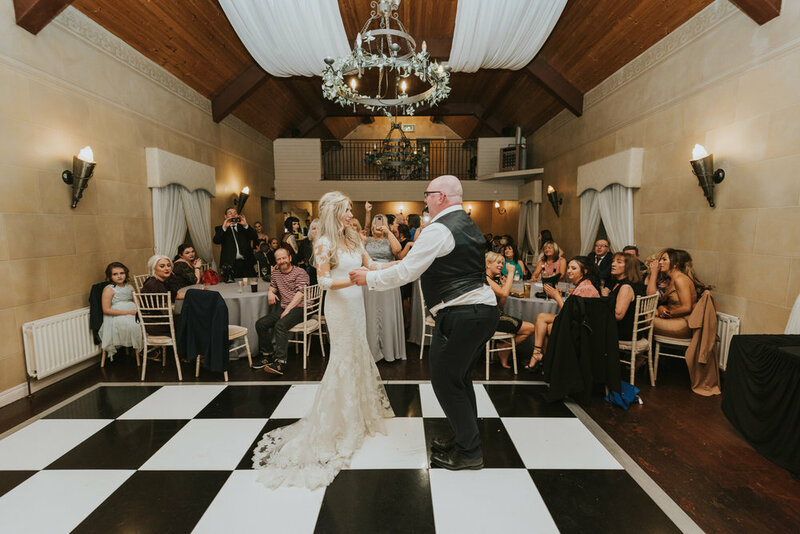 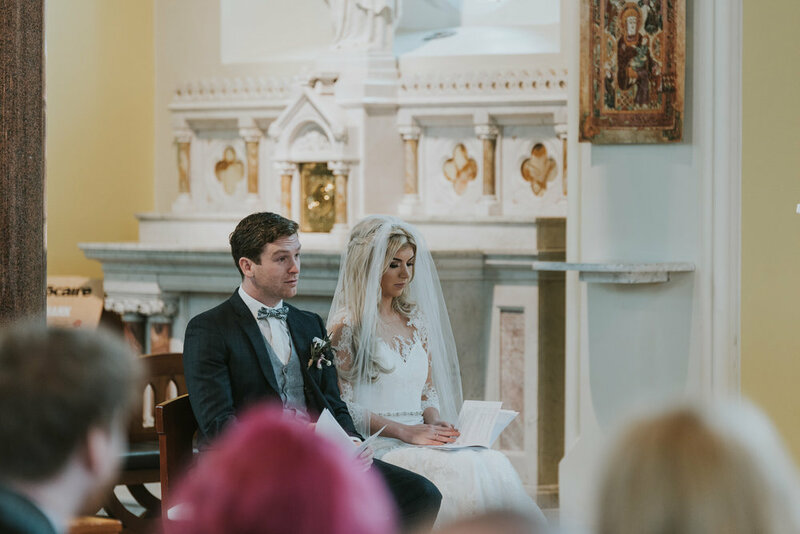 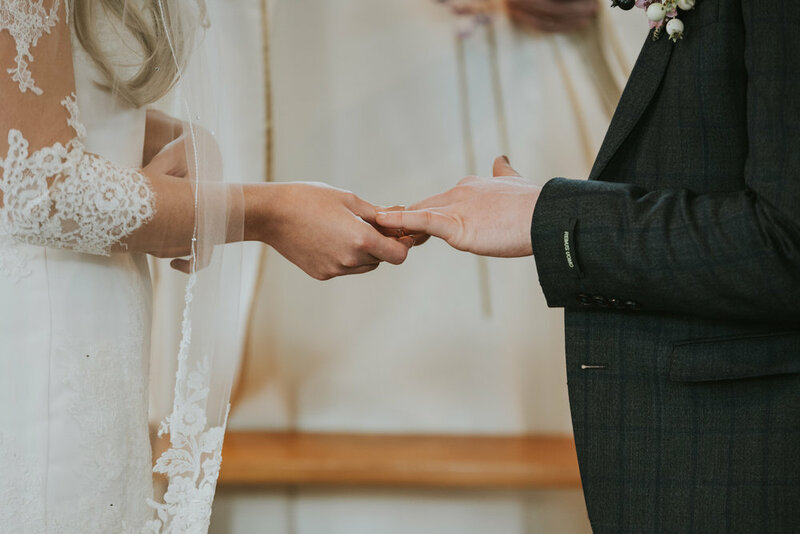 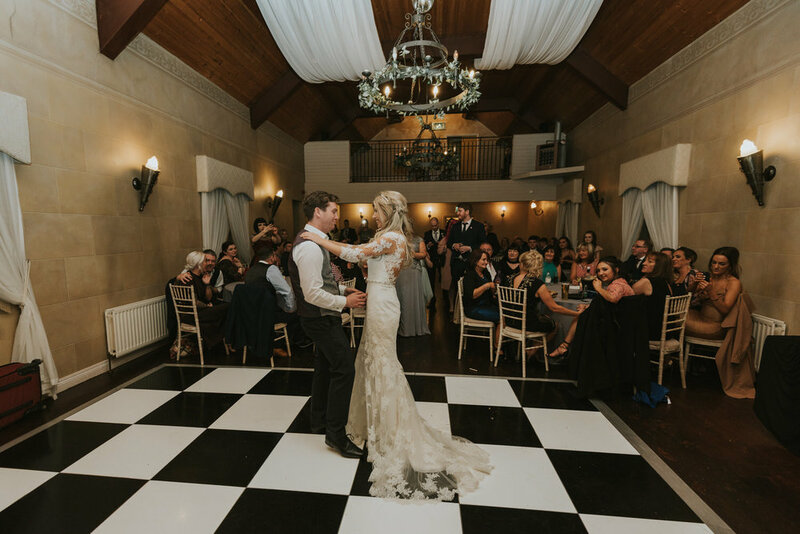 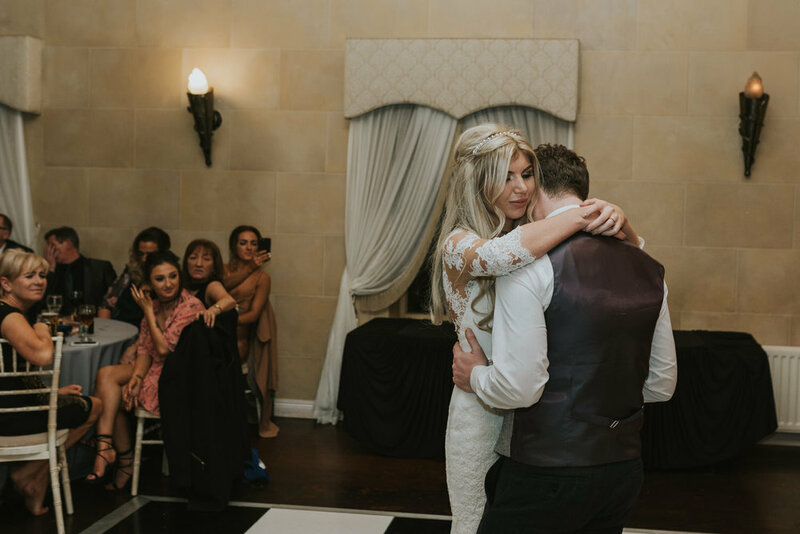 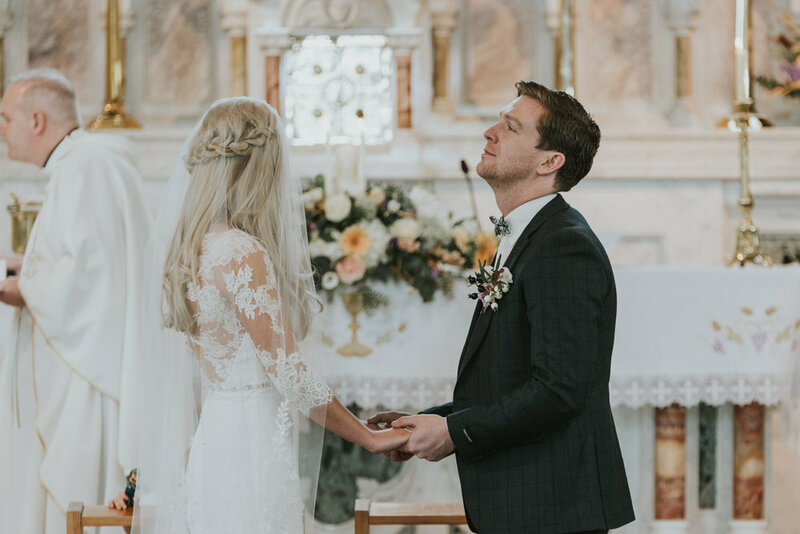 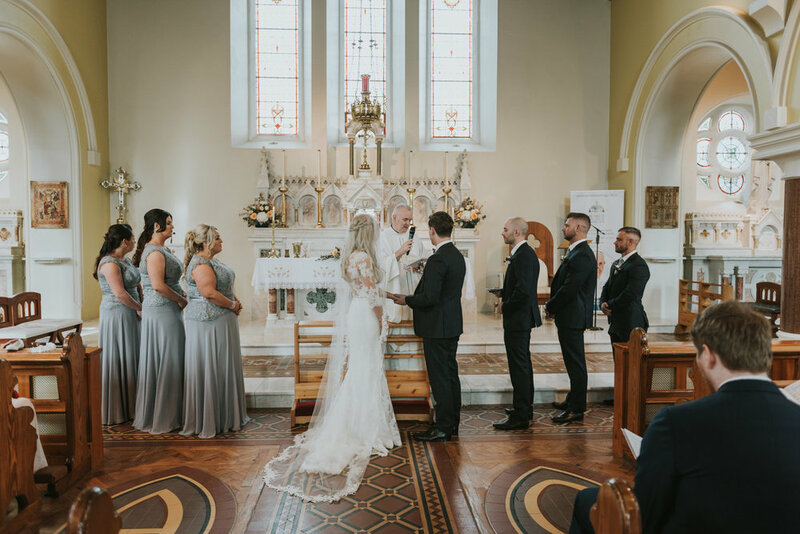 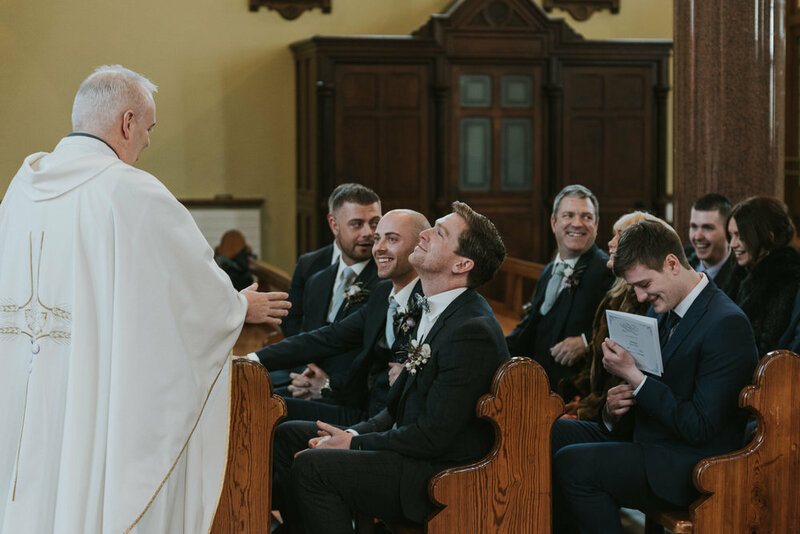 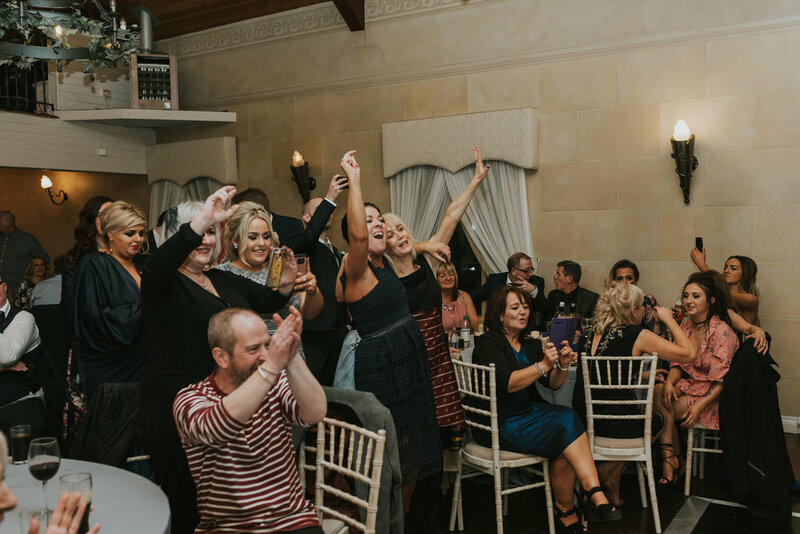 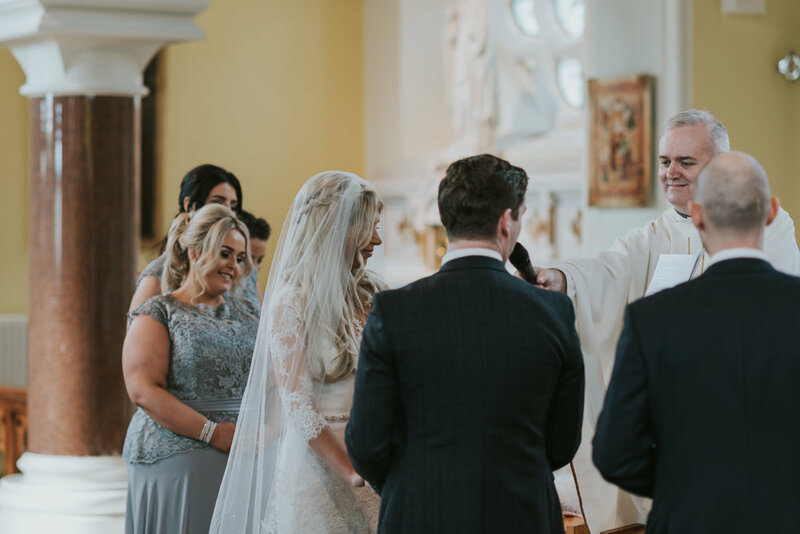 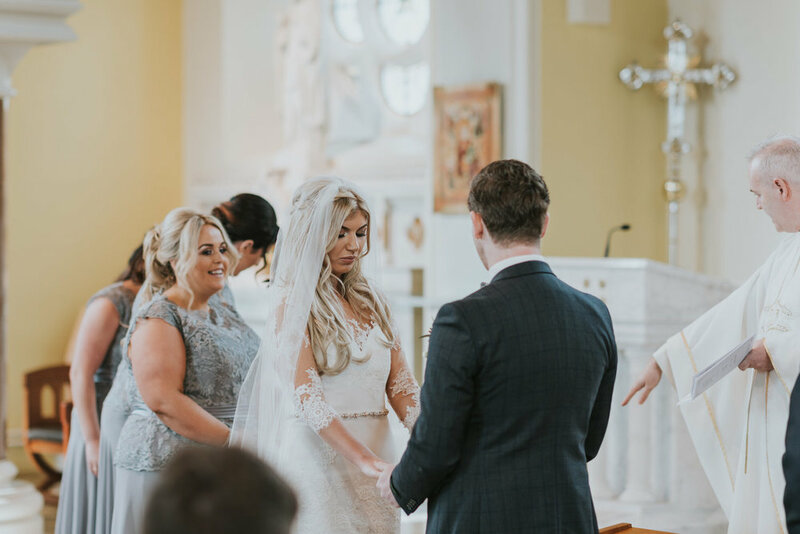 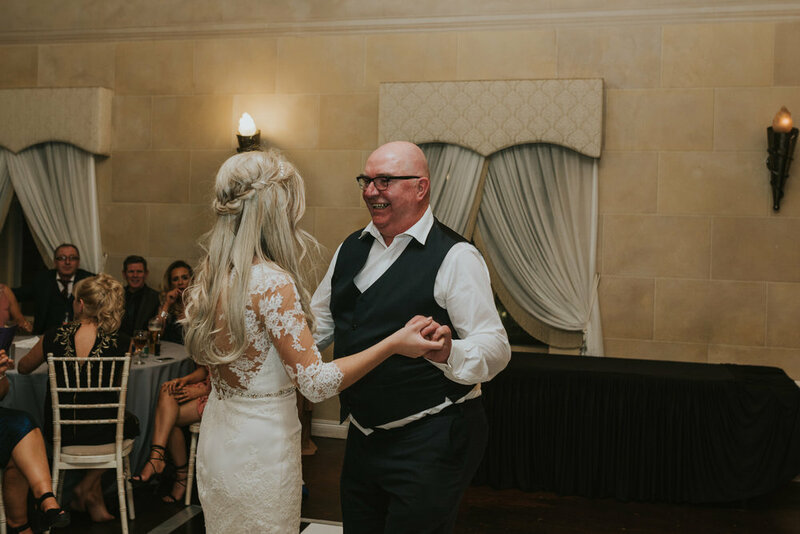 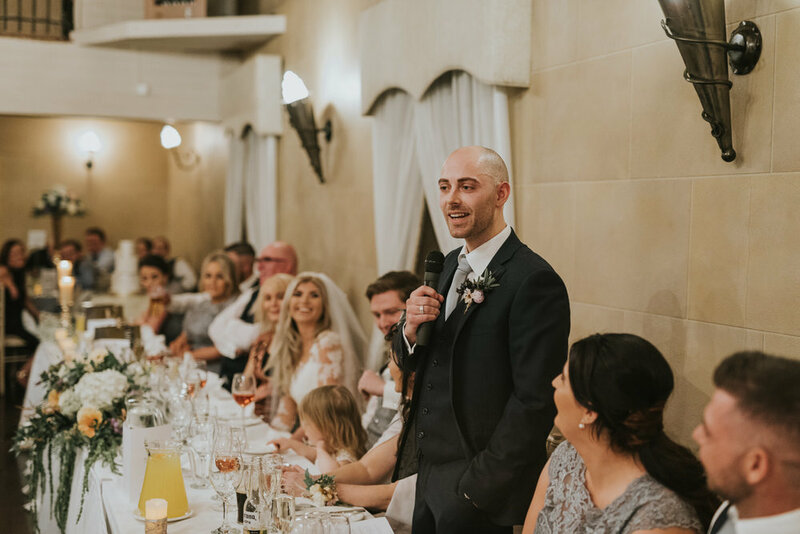 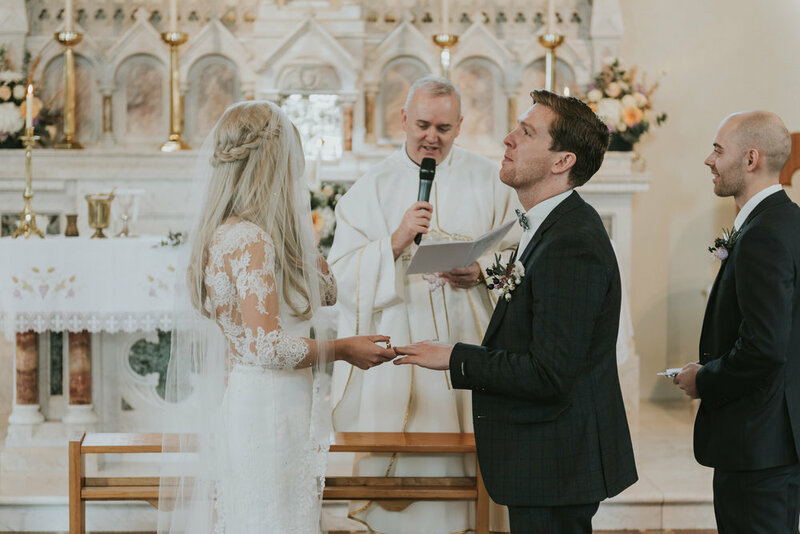 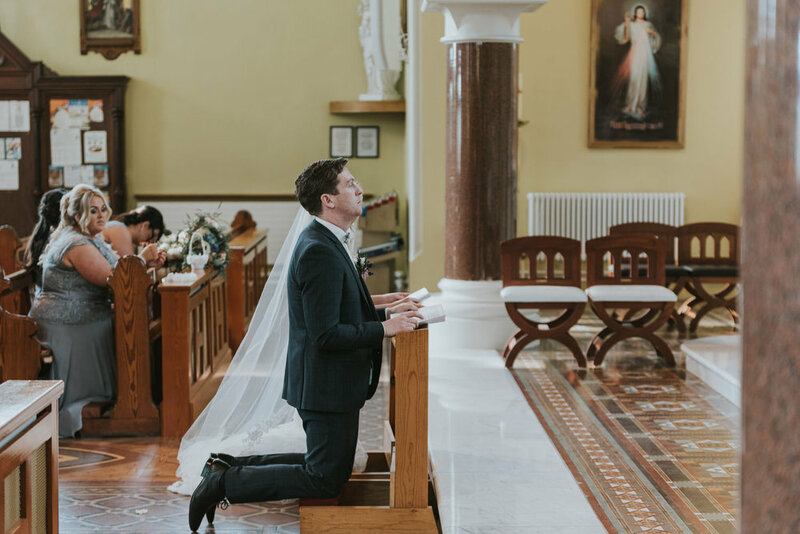 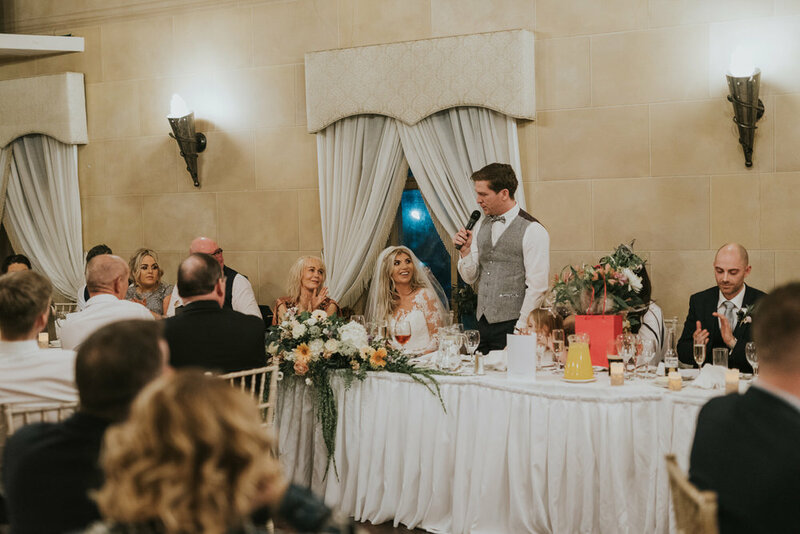 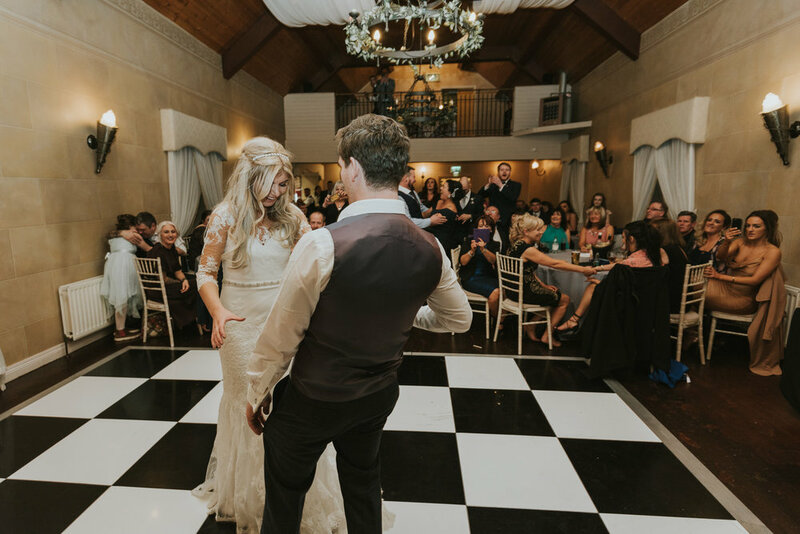 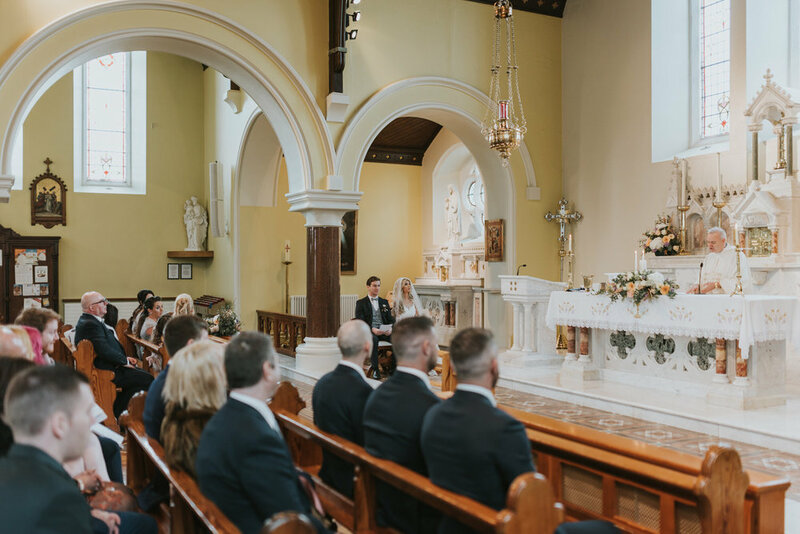 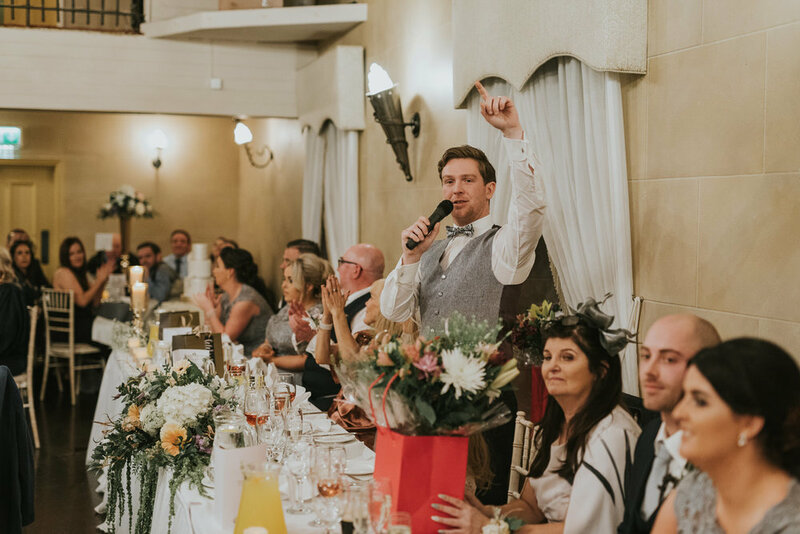 They have been together since they were teenagers and had been planning there wedding for some time when lady luck smiled upon them again and they won a competition run by Belfast Live and the Wedding Journal to win the wedding of their dreams. 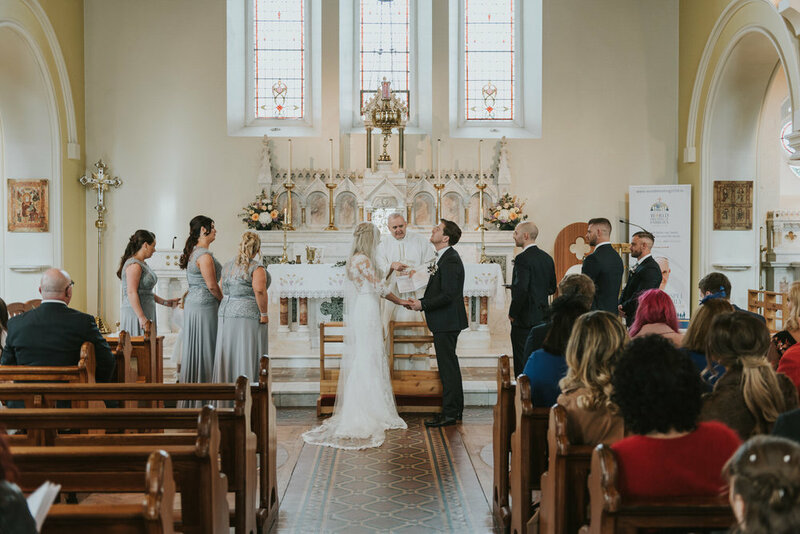 The prize they won included a wedding reception at Tullylagan, venue styling, a honeymoon in Dubai, the wedding and bridesmaid’s dresses, suits for the boys and their wedding rings. 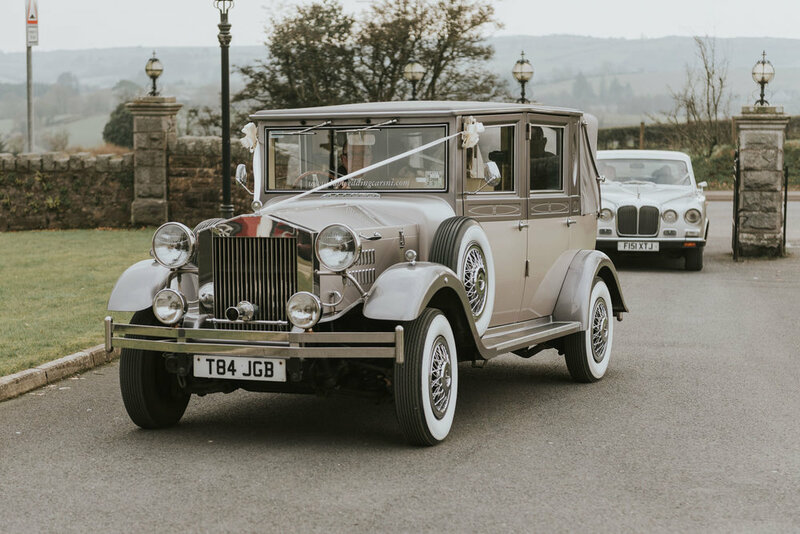 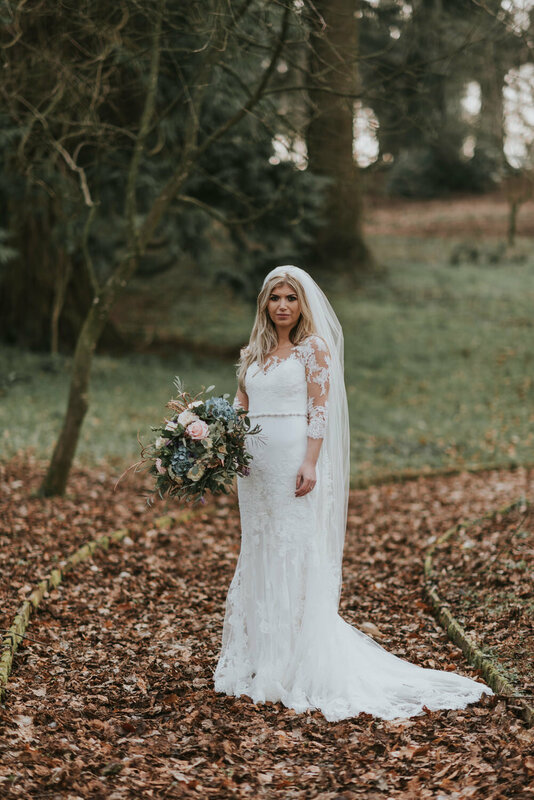 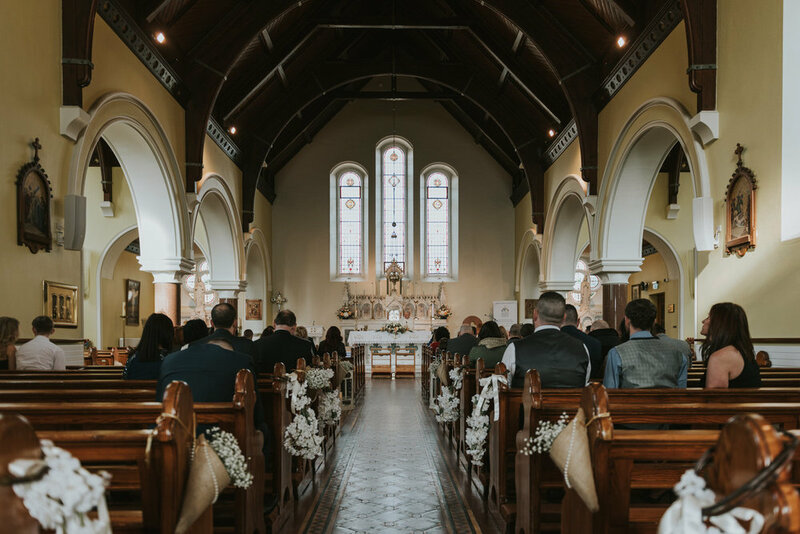 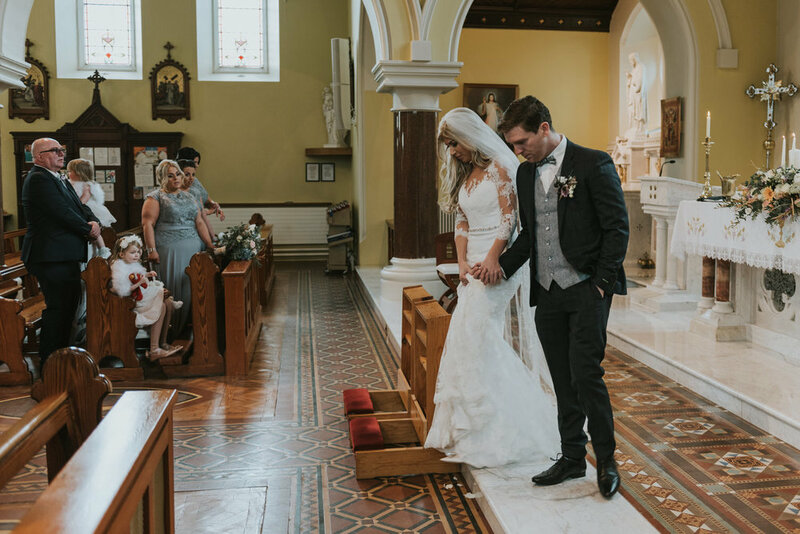 A wedding photographer was not included so they had the option of choosing any wedding photographer in Northern Ireland so we were especially pleased that they decided to choose us. 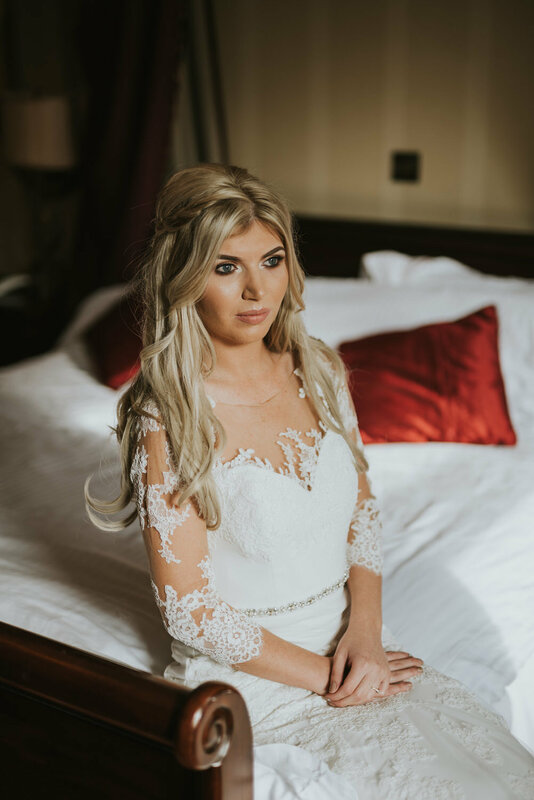 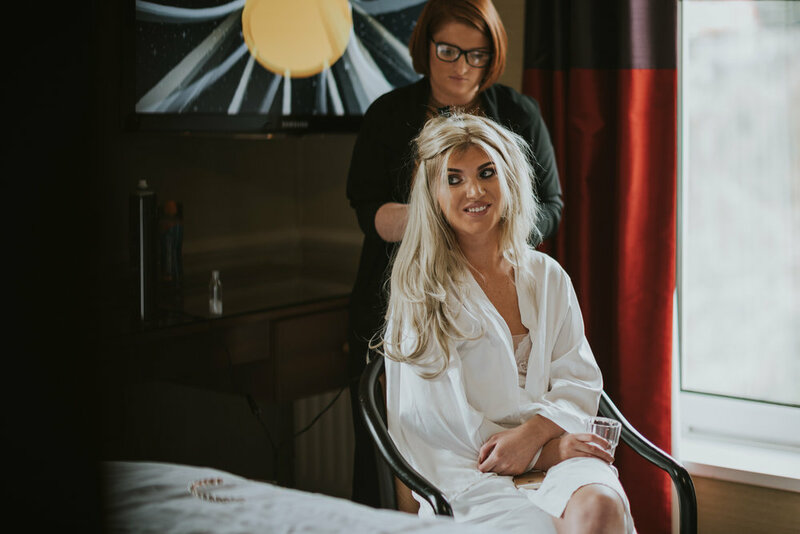 We started the morning by meeting up with Victoria and the rest of the ladies at the Glenavon House Hotel in Cookstown to photograph everyone getting ready. 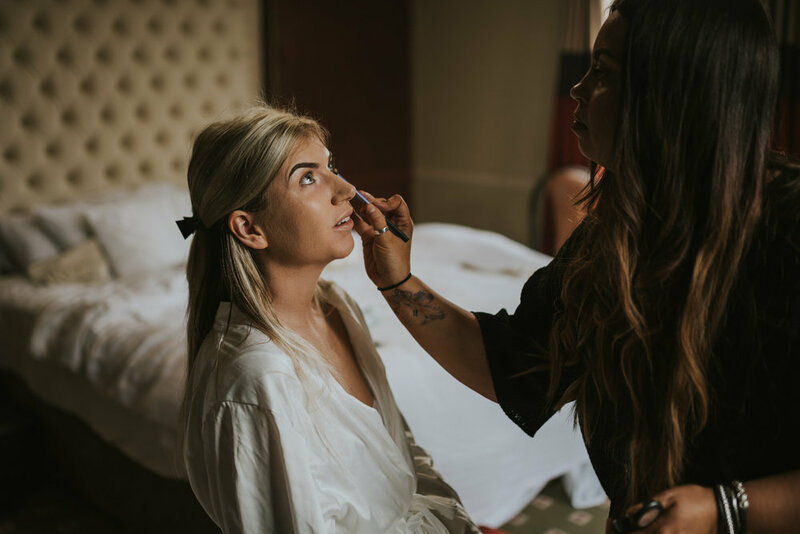 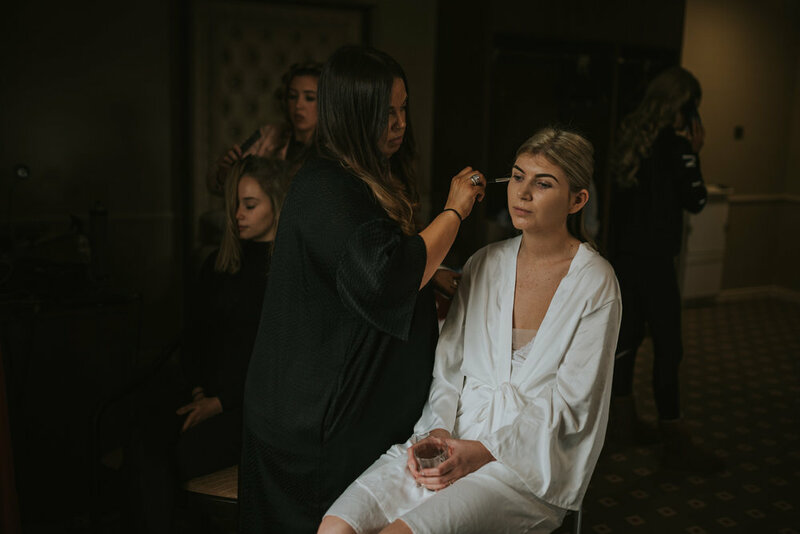 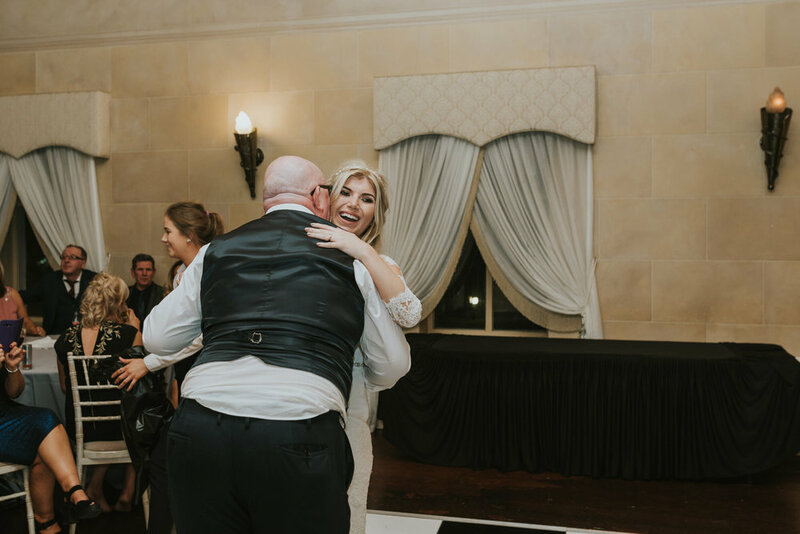 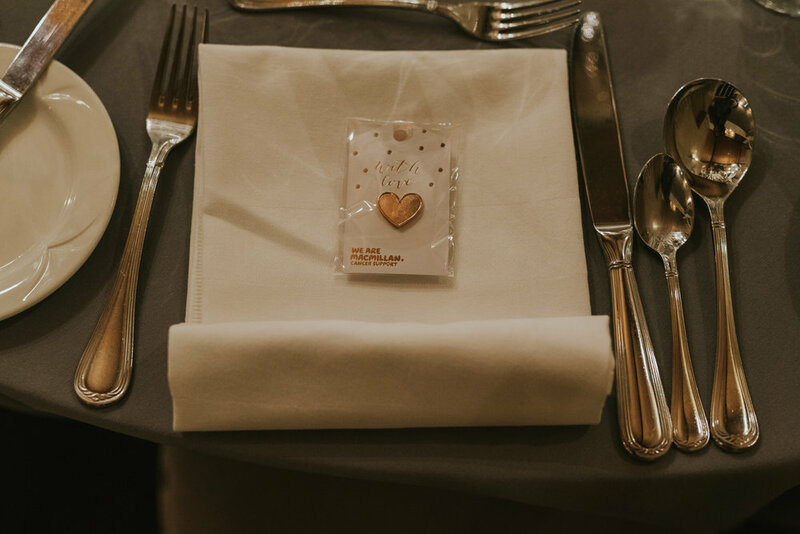 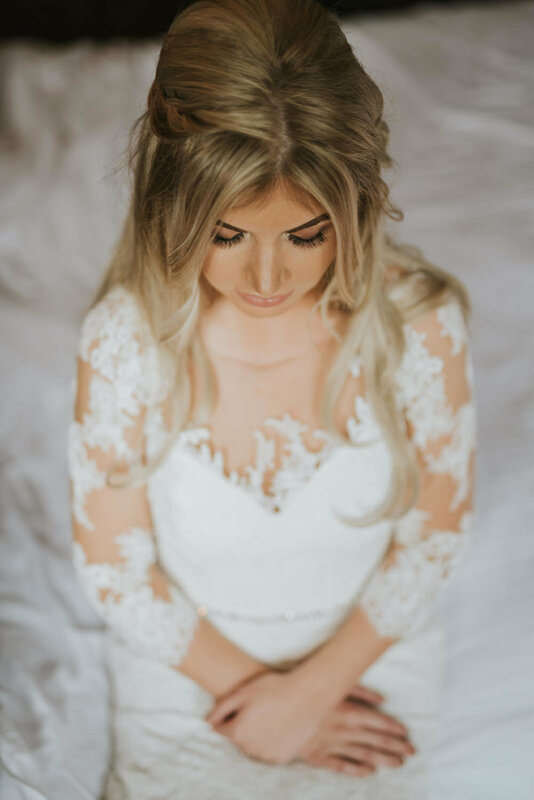 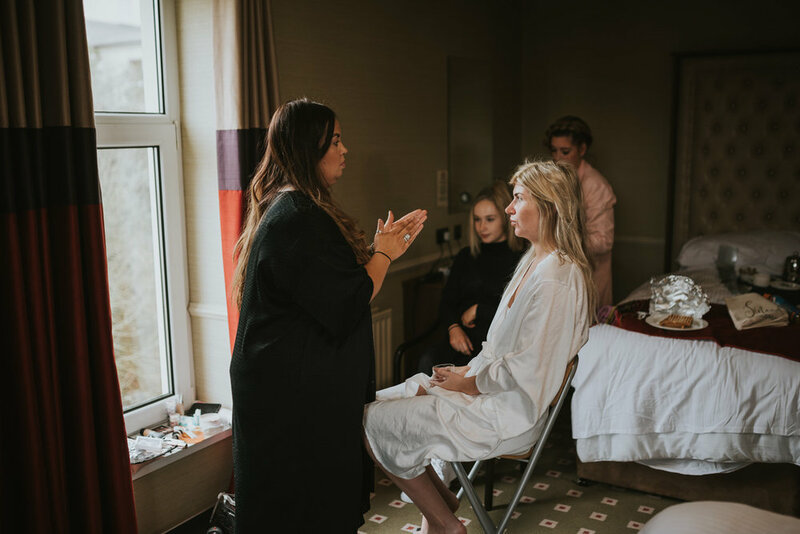 Victoria had originally planned to get ready from home but with the distances involved, they decided at the last minute, that it made more sense to get ready closer to their ceremony and reception venue. 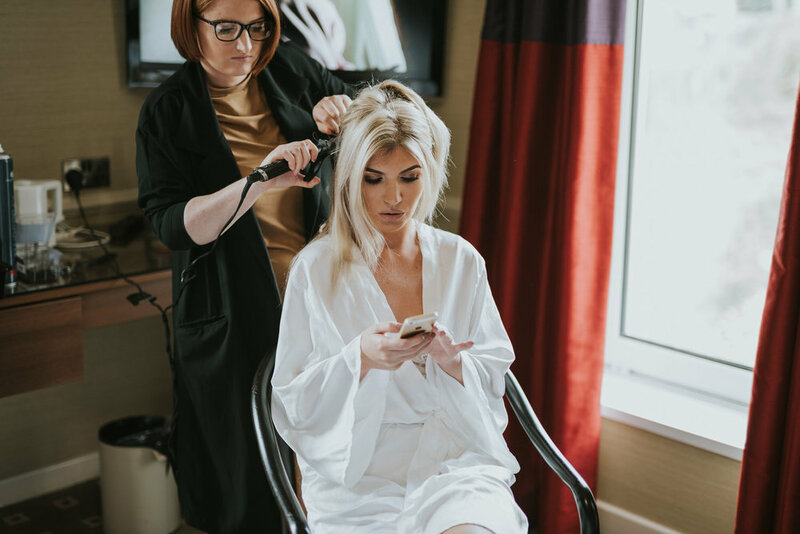 As it turned out this was a good choice as the ladies took a little longer to get ready than expected and ran quite late for the ceremony as can sometimes happen with so much going on. 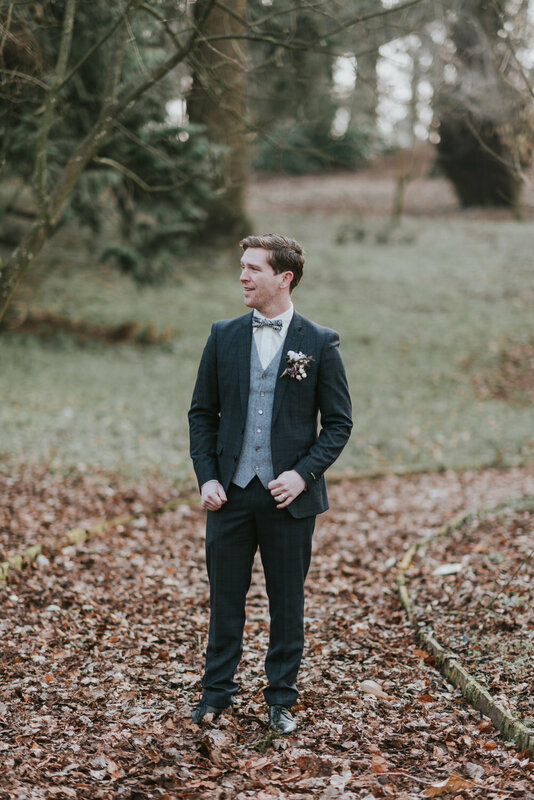 We met up with Darrach at the ceremony who looked relieved to see us, as he then knew that Victoria was on her way. 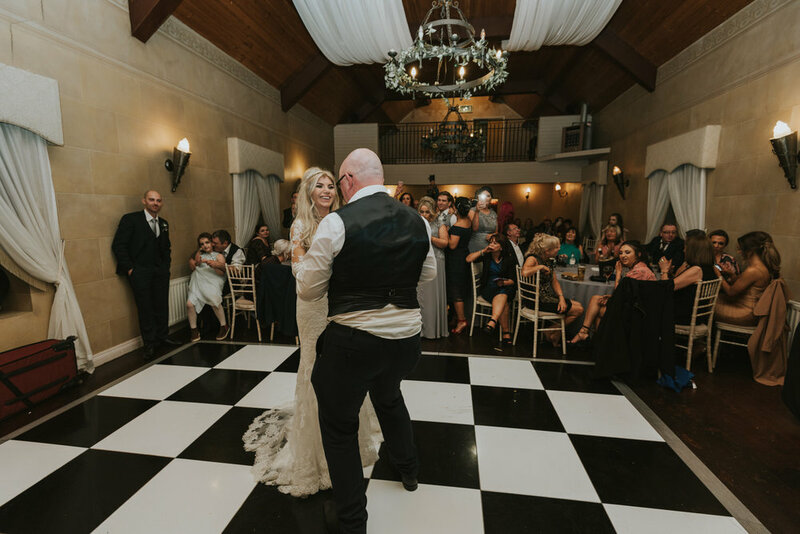 Victoria arrived a few minutes later and made her way down the aisle to a beautiful song played by Davey Music Weddings. 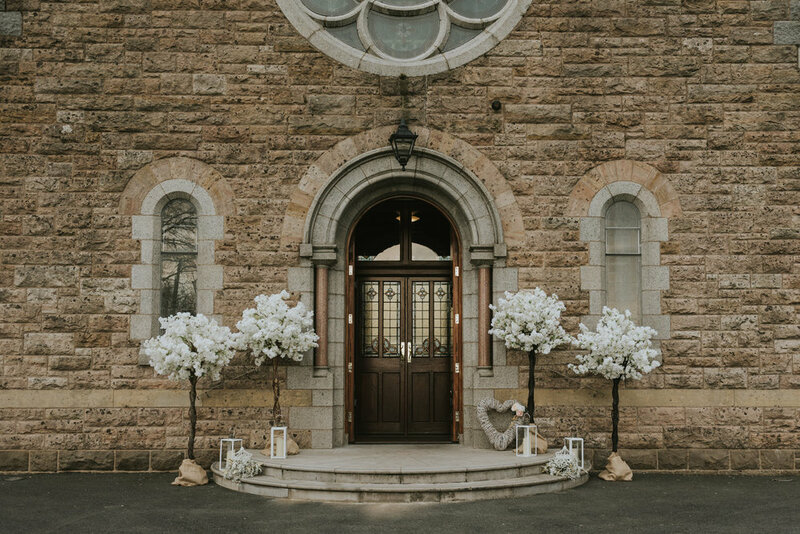 After the ceremony we made our way to Tullylagan, we did not need to stop of anywhere else for photographs, as the grounds at Tullylagan are perfect for wedding photography. 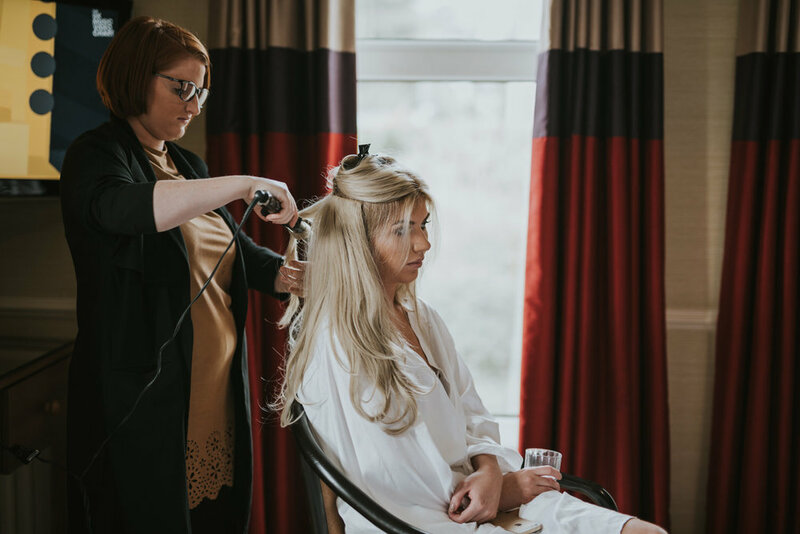 We have photographed a few weddings at Tullylagan Country House Hotel and it is one of our favourite venues. 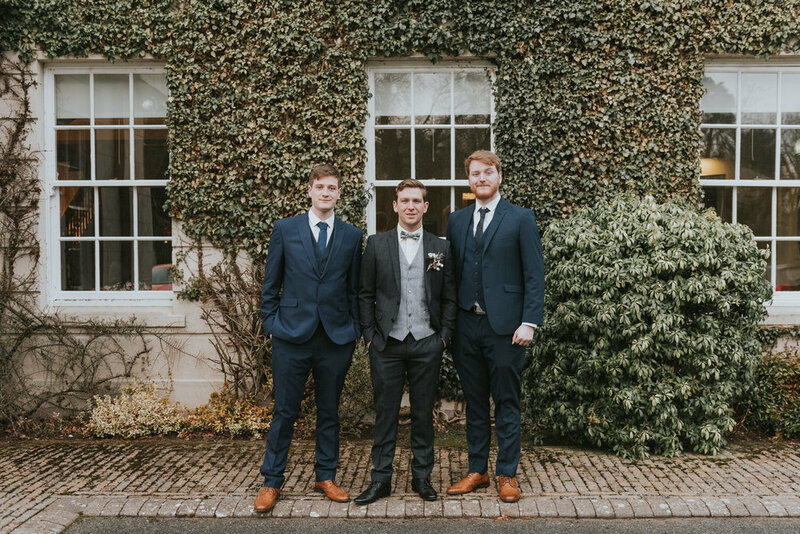 The staff here are very friendly and it was good to see a few familiar faces from other times we have visited. 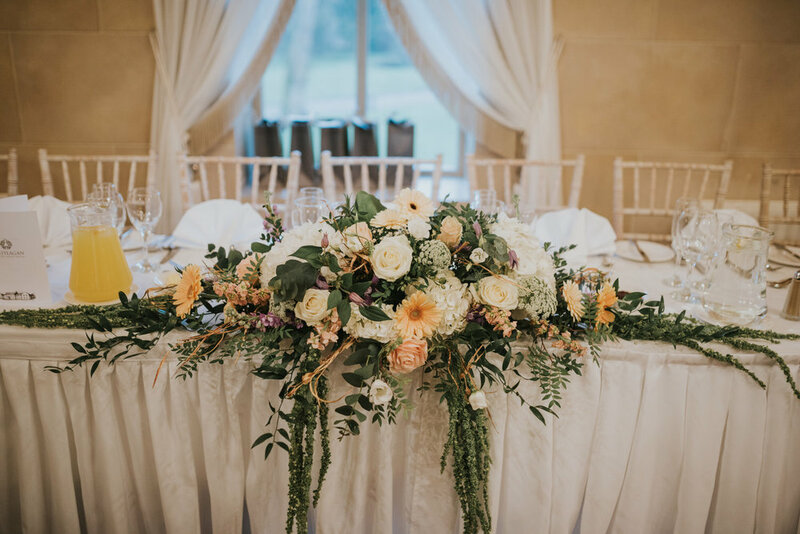 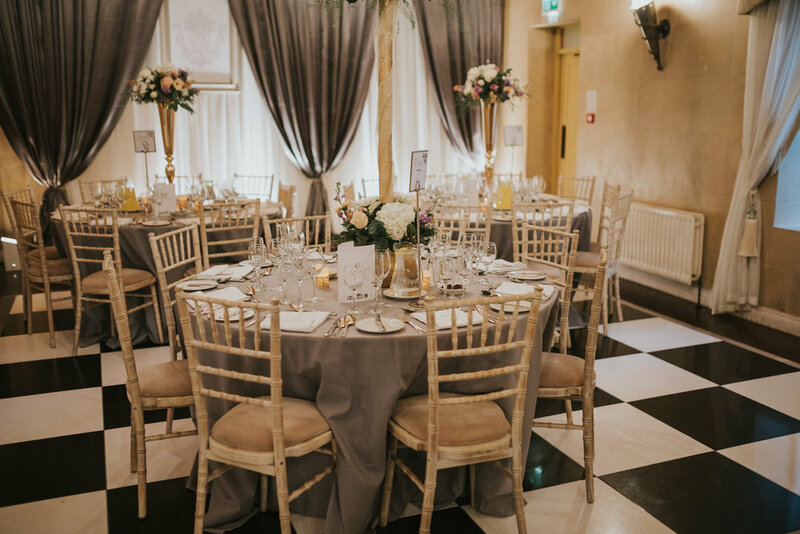 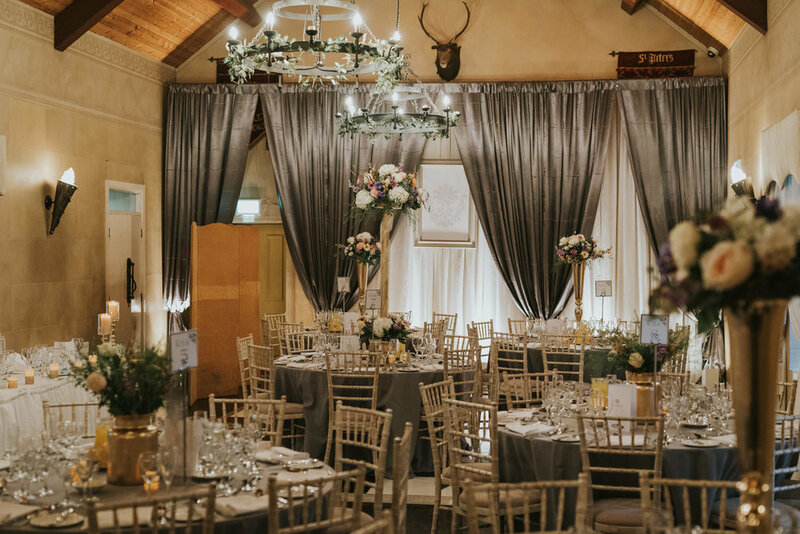 The reception room was stunning and as per usual the staff at Tullylagan put everything together perfectly to make sure that Victoria & Darrach had an amazing day. 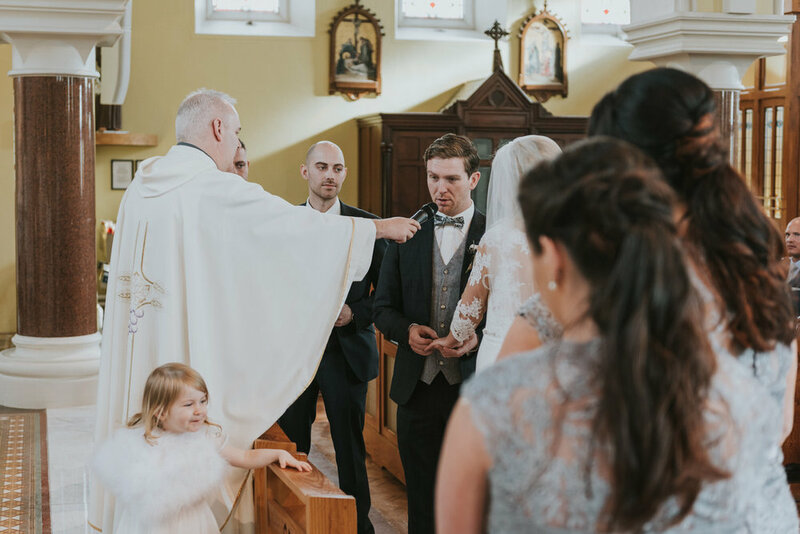 If you are looking for a Tullylagan wedding photographer do check out this other wedding.